Aurora has been involved in music since a child, doing professional studies of cello and recorder in Madrid, her hometown. She earned a Degree in Music Teaching and a Degree in History and Sciences of Music (UAM) Later, she discovered Jazz and improvisation and decides to change her career from classical music to jazz singing, trying to use her voice as an instrument. This leads her to study jazz, voice and improvisation in lessons and seminars with Deborah Carter, Barry Harris, Michele Weir, Bob Stoloff, Sheila Jordan and Judy Niemack, as well as composing, arranging, and exploring other sonorities as flamenco or Brazilian music. 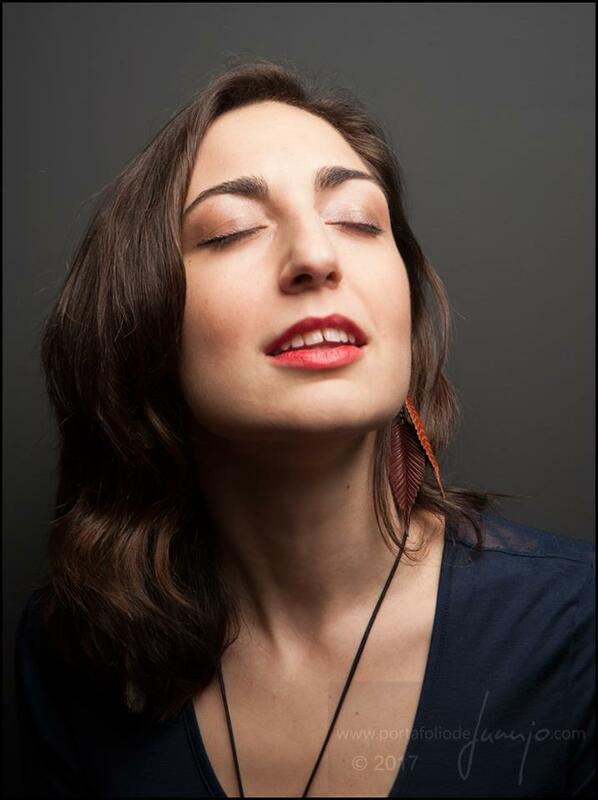 She holds a Degree in Jazz Singing from Musikene (Higher Conservatoire of Music of the Basque Country), where she studied during four years with the singer Judy Niemack and as well with Guillermo Klein, Andreij Olecjniczac, Joaquín Chacón, Chris Kase, etc. 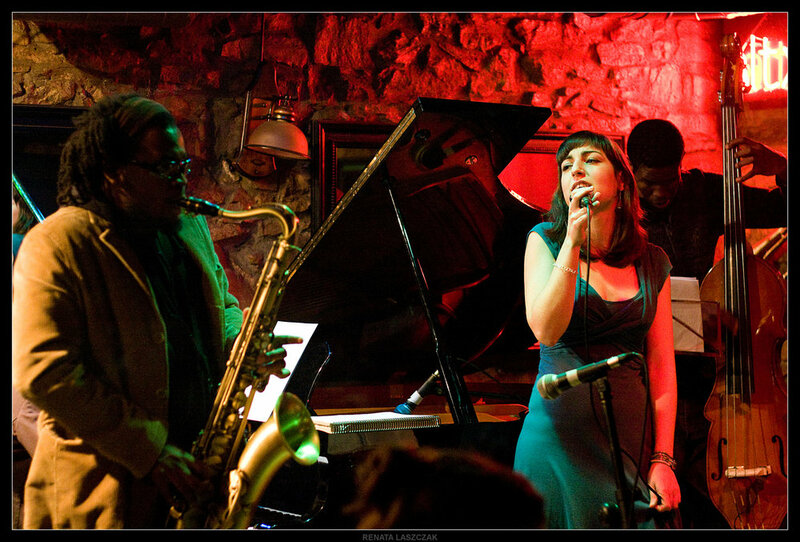 After years singing with different Jazz groups in Spain, she creates her own quartet in 2007. They play often in clubs, Jazz Festivals and theatres along Spain, such as Madrid Jazz Festival, Vitoria Jazz Festival, Ellas Crean, Madrid Cool Nights, etc. 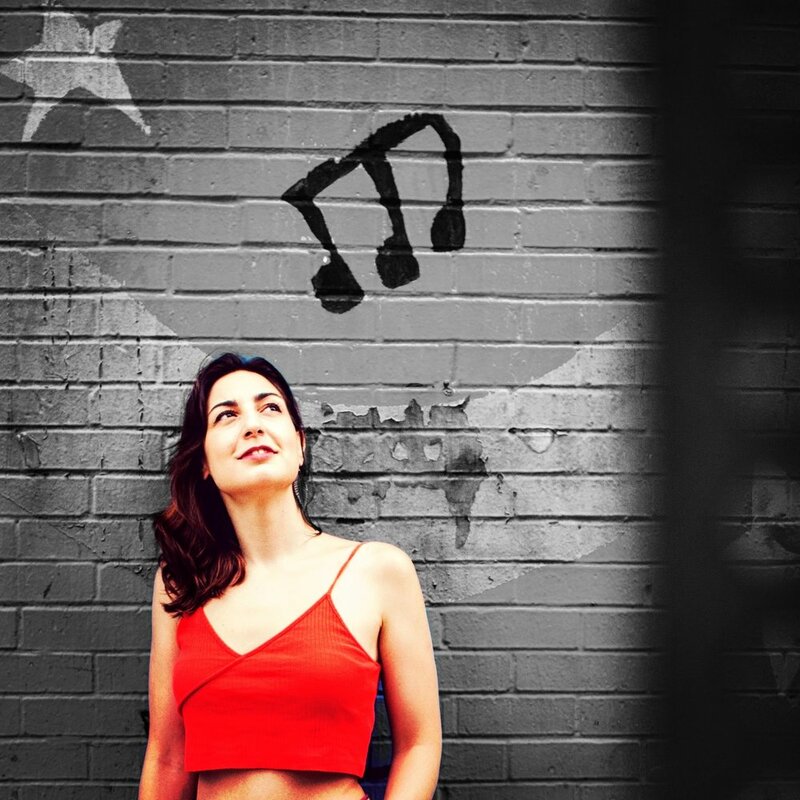 She represented Spain in the last edition of the International Jazz Singers Contest “Lady Summertime”, in Finland. Aurora has performed also in Italy, France, Hungary and India. In 2012 she was finalist in the jazz radio contest Tremplin Jazz, hosted by the french jazz radio show Birdland. During 2012-2013 Aurora has been teaching vocal jazz in Bilbao (Voice teacher at Jazz Cultural Theatre), Madrid, performing in Bilbao, Madrid, Granada, Pamplona, Vitoria, Barcelona, Zaragoza, San Sebastián, Logroño, with her own quartet or in duo with Gustav Lundgren, Jorge Abadias, Marcos Sánchez, and also with the Joshua Edelman's Trio in the Bilbao 365 Jazz Festival. She has recorded in the last CD of the J.E. Trio, released in 2013. Aurora Arteaga is currently living in New York, where she studies a Master of Music in Jazz in the Manhattan School of Music, with a Fulbright Grant for Artists, awarded by both Governments of Spain and U.S. She receives lessons from jazz luminaires as Theo Bleckmann, Gretchen Parlato, Dave Liebman...and works as a musician in different projects around NY.